We come to you at no extra cost! Key Information and Tips – Did You Know? Don’t waste your money regassing your air conditioning system without testing for leaks. Thorough diagnostic testing can identify a leak that could otherwise lead to unnecessary extra expense. A common myth is that cars need refills of gas every few years. The truth is, lost gas means there is a leak. This is why a regas is required. 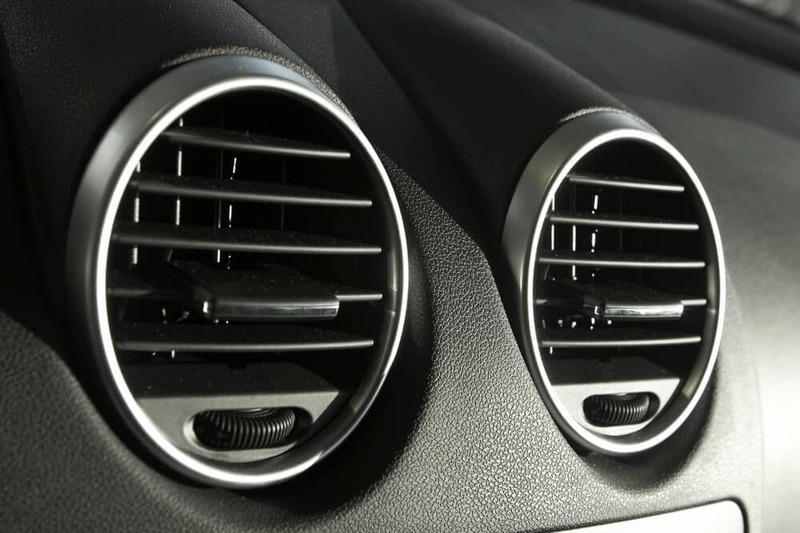 Our Mobile Car Air Conditioning Service will locate the leak before repairs are undertaken. It pays to know what is happening inside your car. Significant savings can be made by accessing reconditioned and after-market compressors. 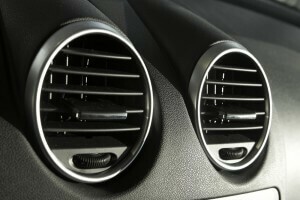 Our Mobile Car Air Conditioning Service will help you find the right fit for your car and budget. 78% of enquiries about repairs to car air conditioners are made the day before a scheduled long distance car trip. Don’t delay and call our Mobile Car Air Conditioning Service today ! We will help you, no matter what your situation. Holden Astra air conditioning not working? We can fix it without replacing your compressor for a fraction of the price! Own a VW Golf, Passat, Toureg or Tiguan with compressor issues? We can supply and fit genuine compressers at a significantly cheaper cost than the Dealer.